As you join us at one of our two campuses, East Hills and The Grove, you are participating in a movement over 60 years in the making! In the late 1940’s, a small but motivated group of Christ-followers began meeting in Longview to study Scripture and support missions around the world. Due to lack of suitable properties in Longview at that time, the group moved to Kelso in 1952 and established East Hills Alliance Church. Since that time, the church has undergone many changes and tremendous growth. But the group you see today holds to many of the core values that the original group brought to life - such as the pivotal role of Scripture as a foundation for life, and the need to reach out and be light in a dark world. We are an Alliance of Christ-followers who seek to live out the life and mission of Jesus in the world around us. 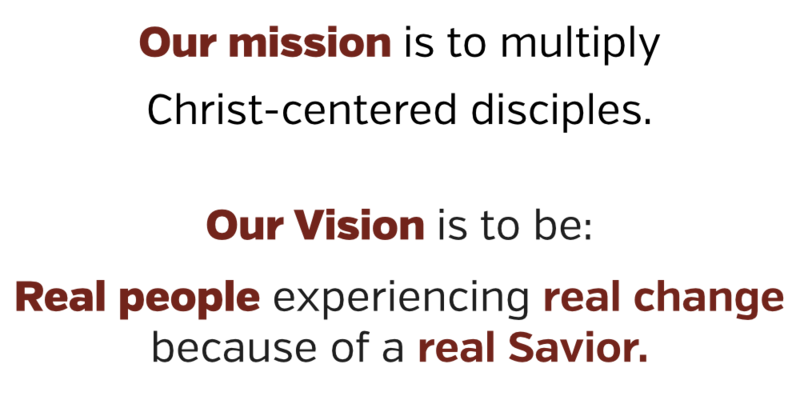 Whether you are connecting at East Hills or The Grove, you will get a snapshot in these pages of who we are and what we do. As you get to know us, we want you to dive in and connect where you feel called. Thanks for checking us out!